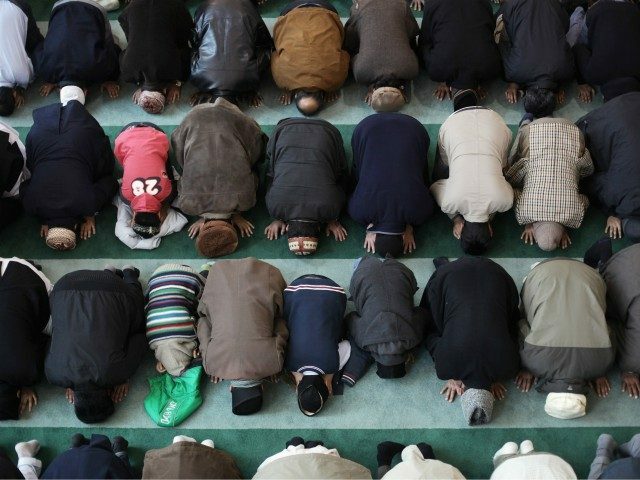 Controversial Muslim lobby group MEND, which has been accused of promoting extremism, has “exerted decisive intellectual influence” in Britain’s first Islamophobia report, according to a think tank research note. Sir John, who co-authored the British Government’s 2015 review of the Muslim Brotherhood which found that the Egypt-founded Islamic supremacist group had links to the influential Muslim Council of Britain (MCB), goes on to outline that “MEND has long been surrounded by controversy. “Earlier this year, a senior MEND representative asserted that Muslims in the UK face a situation analogous to that of Jews in Nazi Germany before the Holocaust. Last year a report by The Henry Jackson Society, an anti-extremism think tank which promotes liberal democracy, stated that the Muslim advocacy group, which has worked with police and politicians, promoted extremism, sharia law, and Muslim grievance narratives. Noting that MEND has been working for the same expansion of the definition of Islamophobia as the APPG, Sir John continued: “The connection between the APPG report and the MEND agenda is not simply intellectual,” and outlined the deep connections between the group and those who prepared the report. “Dr Perra was, until recently, also a member of MEND but no mention is made of this affiliation,” the research note adds. The research paper also exposed the use of written evidence submitted by Professor David Miller of University of Bristol. “He is a conspiracy theorist recorded as having defended the comments which led to Ken Livingstone quitting the Labour Party (about Hitler supporting a Jewish homeland). “He also called the concept of Israel a ‘racist endeavour’,” Sir John wrote. He also warned of the effect this definition could have on freedom of the press and that those who seek to “weaponise this definition” could use it to undermine the Government’s anti-extremism strategy Prevent.